It has been known for a bit now that American actor, writer, director, and producer, Jordan Peele, would produce a remake of the classic horror film, Candyman. Little information was known about the project, which has been under development. 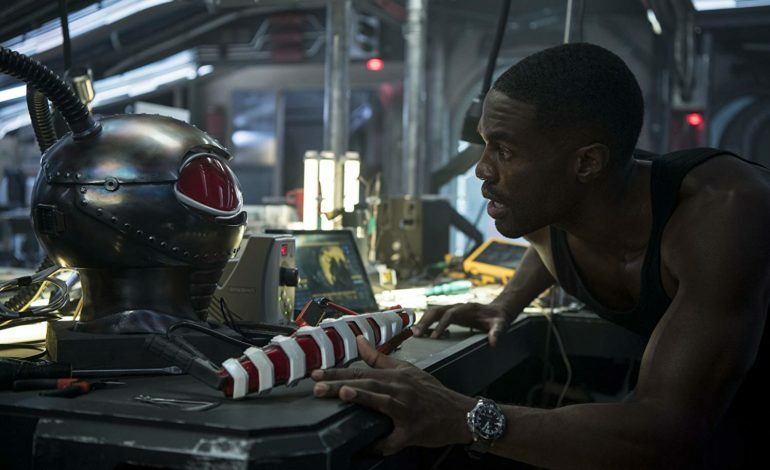 Yet, according to a report from Variety, we now know who will star as the spooky character— American actor, Yahya Abdul-Mateen II, who is known for playing Cadillac in The Get Down and Black Manta in DC’s Aquaman. Candyman is a 1992 American horror film written and directed by Bernard Rose. The screenplay is based on the Clive Barker short story, The Forbidden, and has been praised, remembered for its themes of racism and class in America as well as for being an all-around great horror film. With his acclaimed directorial debut being Get Out and having produced Spike Lee’s BlacKkKlansman, it seems only right that Peele takes the production helm for the film. Having its home at MGM, the film is believed to be a spiritual successor or sequel to the first and it will return to the same Chicago neighborhood from the first. Abdul-Mateen II has been in talks to play the titular villain with a hook for one of his hands but there is no official deal yet. Writer and director of Little Woods, Nia DaCosta, is set to help helm the project and production is believed to begin next Spring. No other casting info is officially known but the film has secured a theatrical release date for June 12, 2020.